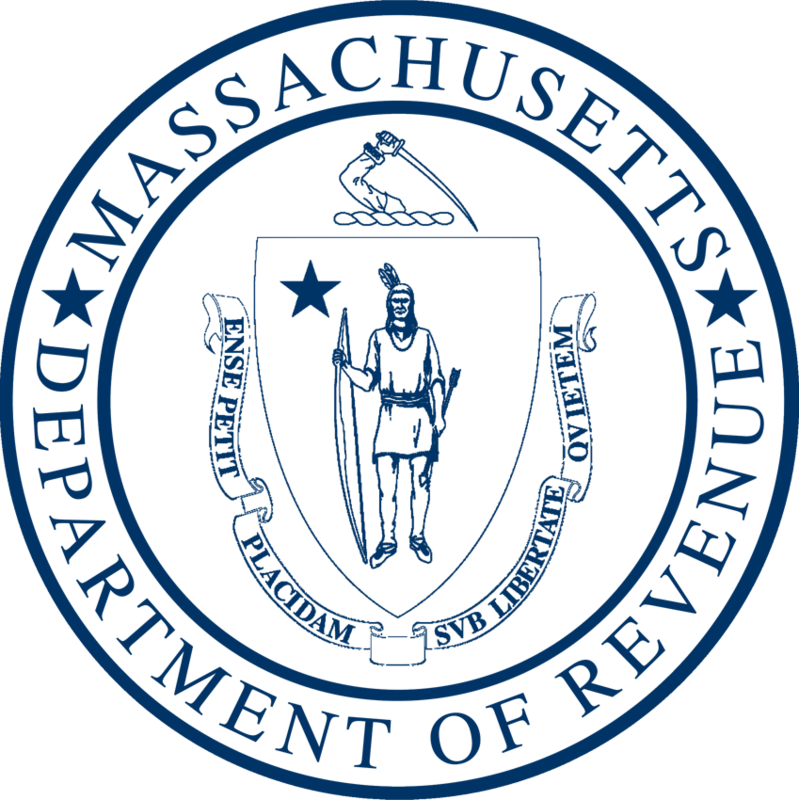 Boston, MA — Massachusetts Department of Revenue (DOR) Commissioner Christopher C. Harding today announced that preliminary revenue collections for August totaled $1.843 billion, which is $131 million or 7.6% more than the actual collections in August 2017, and $46 million or 2.6% more than benchmark*. August is one of the smaller months for revenue collection, because neither individual nor business taxpayers make significant estimated payments during the month. On average for the past several years, roughly 6.7% of annual revenue has been received during August. Because August is a relatively small tax collection month, year-to-date collections should not be used to predict any meaningful trend for the full fiscal year. Income tax collections for August were $1.01 billion, $9 million or 0.9% above benchmark, and $75 million or 8.0% more than August 2017. Withholding tax collections for August totaled $971 million, $3 million or 0.4% below benchmark, but $58 million or 6.3% more than August 2017. Income tax estimated payments totaled $34 million for August, $0.1 million or 0.3% more than benchmark and $5 million or 15.2% more than August 2017. Income returns and bills totaled $35 million for August, $12 million or 25.1% less than benchmark, and $10 million or 21.7% less than August 2017. Income cash refunds in August totaled $35 million in outflows, $24 million less than benchmark, and $22 million less than August 2017. Sales and use tax collections for August totaled $577 million, $14 million or 2.5% more than benchmark, and $36 million or 6.6% more than August 2017. Corporate and business tax collections for the month totaled $52 million, up $10 million from August 2017, and $7 million above benchmark. Other tax collections for August totaled $208 million, which is $16 million or 8.3% more than benchmark and $10 million or 5.0% more than August 2017. *The FY19 revenue benchmark of $28.392 billion was used in building the signed FY19 General Appropriations Act.